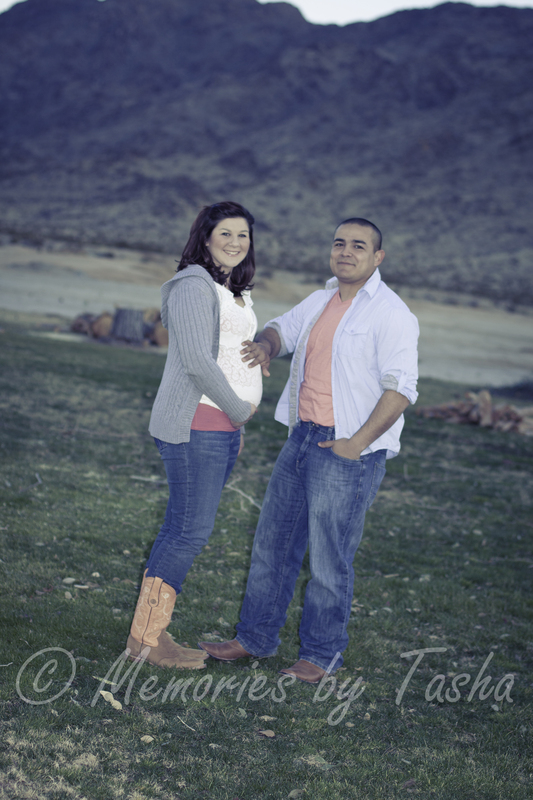 Twentynine Palms Maternity Photographer – It’s a Girl! Congratulations to the Davila family. Thank you for letting me photograph this moment in time yesterday. 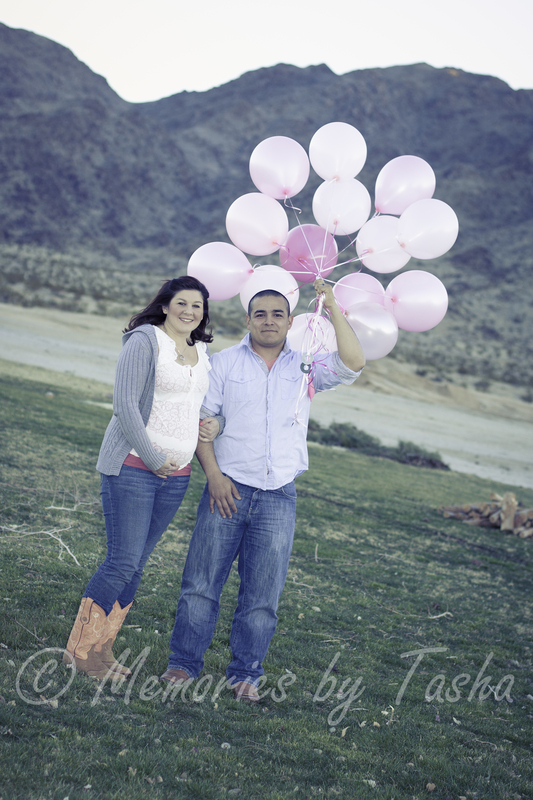 A super fun session with a couple of excited parents to be. 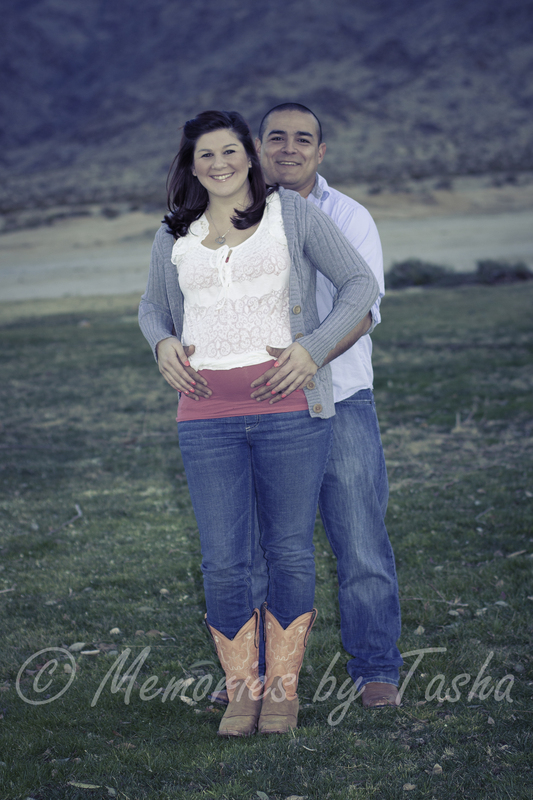 They both did a great job keeping the secret until we finished the mini session and got some pictures rady for Facebook. 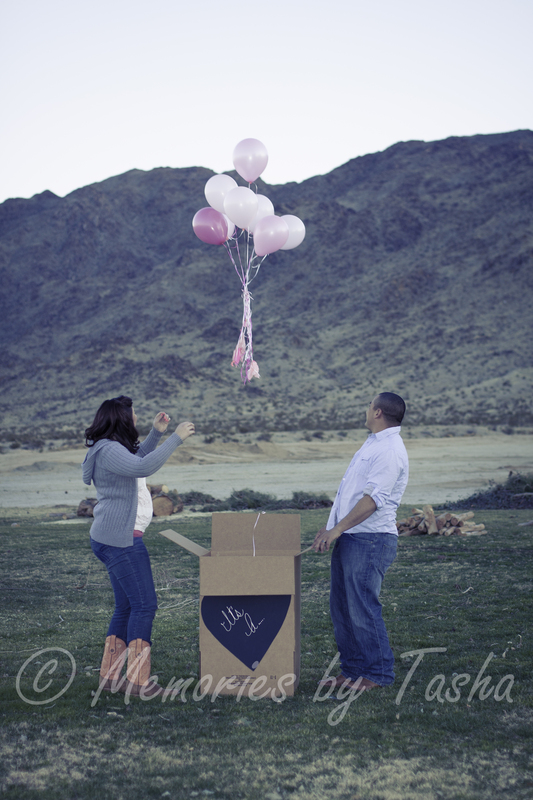 Looking forward to meeting baby girl Davila. 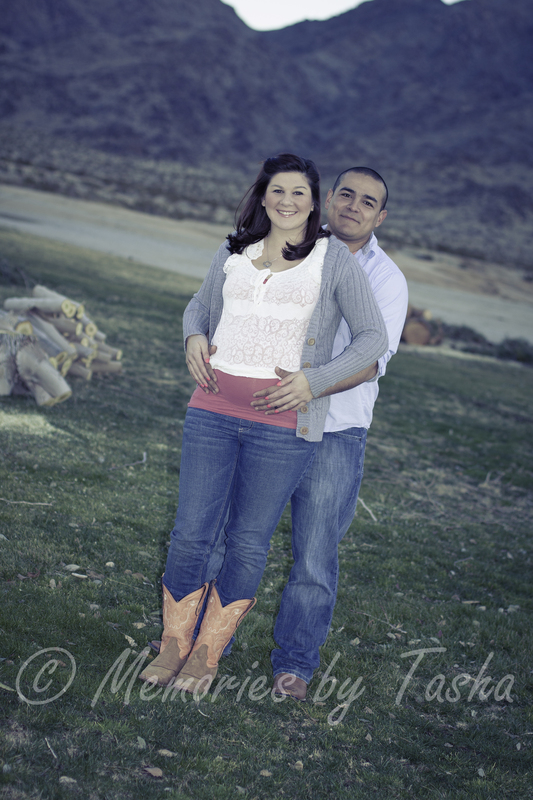 Love these shots with a vintage overlay, it adds a great color hue to the images. 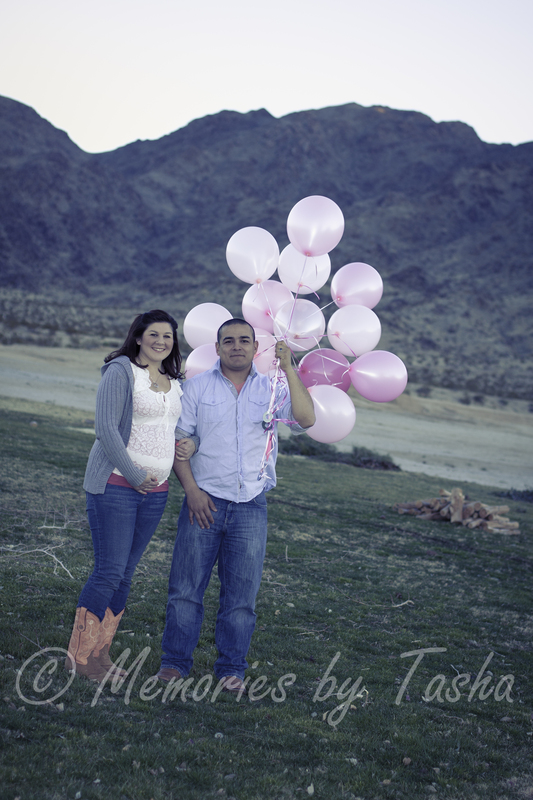 ← Twentynine Palms Photographer – Soccer Girls, Just Wanna Have FUN!